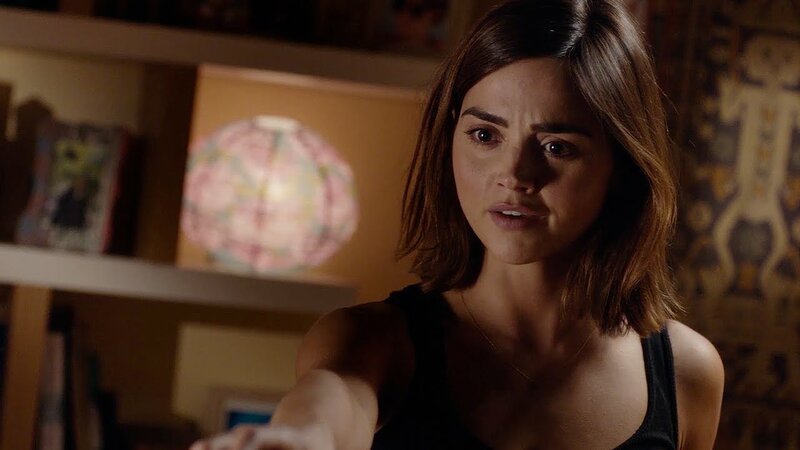 Each of the Doctor’s past companions usually returns to Doctor Who to say goodbye to their version of the Time Lord before he — or she — regenerates into a new body, and recent rumors suggest that the Clara Oswald might do the same when the 12th Doctor regenerates this Christmas. Similar rumors have been swirling since as far back as April, when Eddie’s Diner was supposedly booked for filming last month for the 2017 Christmas Special, but the latest comes from a report from Radio Times that claims BBC has asked Coleman to appear. Oddly enough, other reports in July claimed that Jenna Coleman had already agreed, so it’s tough to say how factual any of these reports are. There’s precedents, however, considering virtually every former companion has reappeared for their Doctor at least once before his death. The last we saw of Clara, she left an amnesiac Doctor behind, flying away in her own TARDIS with Maisie Williams’ Lady Me. Presumably, Clara and Lady Me are still off having their own journey through all of time and space, but sooner or later, she’ll have to return to her body and stay dead for good. After Clara was killed by the Raven the Doctor manipulated the Time Lords on Gallifrey into pulling her out the moment before her death. Clara doesn’t even have a pulse, and she’ll have to return to death eventually. Could she return to say goodbye to the 12th Doctor before greeting death herself? We’ll have to wait until December to know for sure. Doctor Who returns with the 2017 Christmas Special on December 25, 2017.